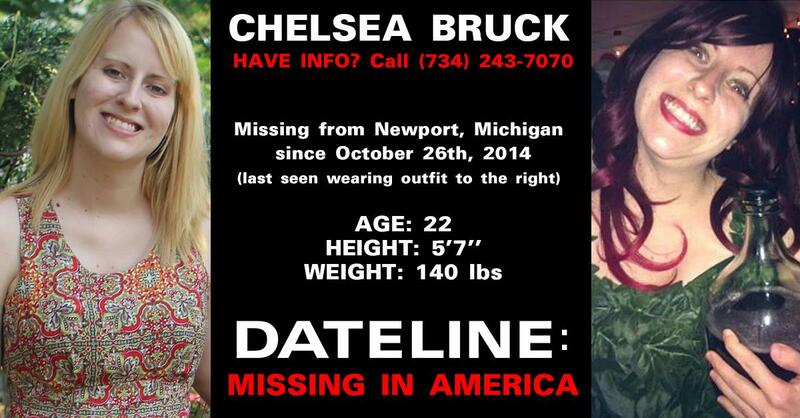 Chelsea Ellen Bruck was last seen leaving a crowded Halloween party around 3:00am on October 26th, 2014 in Newport, Michigan. The 22-year-old was dressed as the Batman character ‘Poison Ivy’ wearing black yoga pants, ivy leaves and a dark wig. 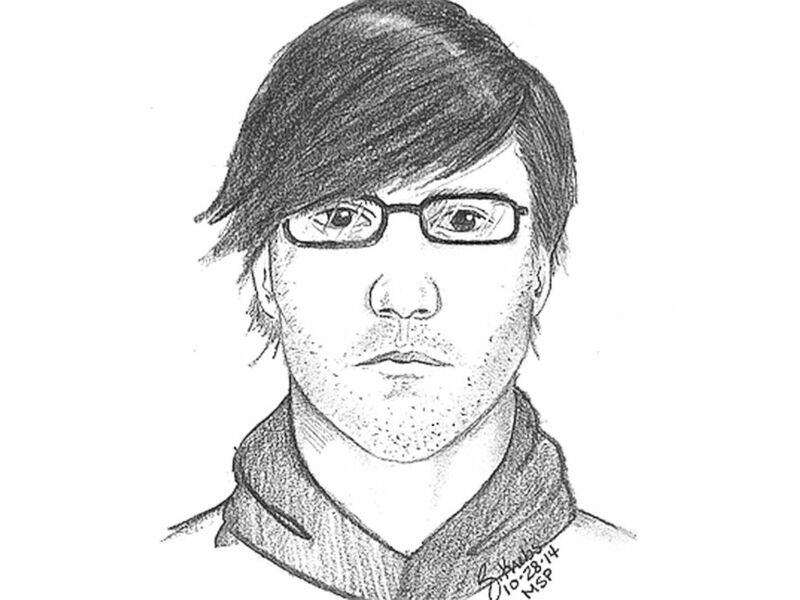 Police have released the sketch below of a man with whom witnesses say Bruck was last seen before she vanished. However, the man has not yet been identified and police have not named him a suspect in her disappearance. Monroe Police have also identified and spoken with four men who were wearing orange security shirts at the party, but have not said if any of them is possibly connected to the case. Police said there may have been more than 800 people at the party, and they are interested in any information from those who may have seen Chelsea there. 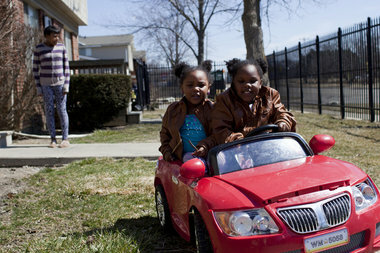 The Facebook group, Help Find Chelsea Bruck, has already gained more than 6,500 members. Hundreds of volunteers are continuing to comb the cornfields and wooded areas surrounding the property where she was last seen, but so far have not turned up any new clues. A prayer vigil is being held tonight, November 3rd, starting at 5:45pm at Monroe’s Loranger Square. Participants are asked to arrive between 5:00pm and 5:30pm. Chelsea is 5’7” tall, 140 lbs. with blonde hair, green eyes, and a small anchor tattoo behind her right ear. Anyone with information that could help in Chelsea’s case is asked to call the Monroe County Sheriff’s Office at (734) 240-7700, or the Monroe county Central Dispatch at (734) 243-7070. Police in Michigan on Monday were focusing on clues they received when they asked the public to identify men in pictures taken during a large outdoor costume-party that a 22-year-old woman disappeared from more than a week earlier. 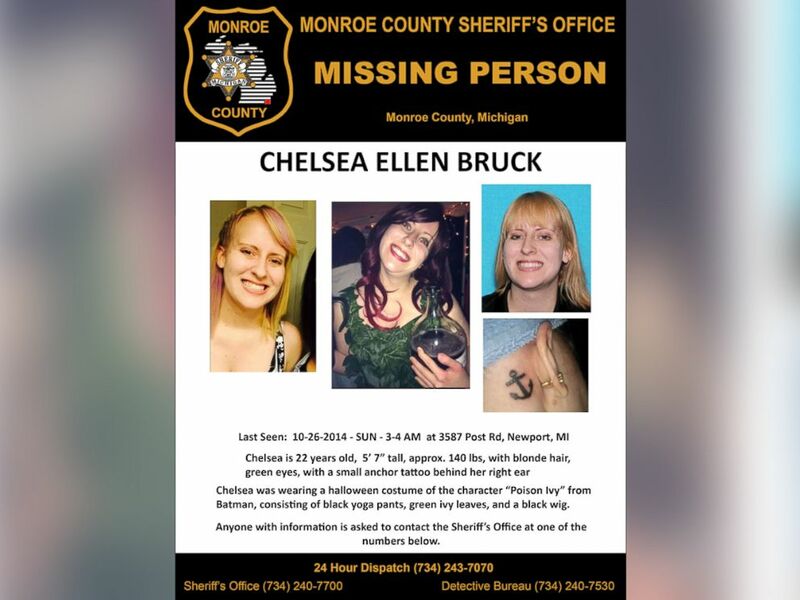 The Monroe County Sheriff’s Office posted another picture earlier in the week that showed the missing woman, Chelsea Bruck, in costume and smiling with five other people. The nine party-goers in the three photos have all been identified, according to the Monroe County Sheriff’s office, but Bruck is still nowhere to be found. A young woman who vanished after an early Halloween party last weekend was last seen in a parking lot with a man who has a black moustache and was wearing a black hooded sweatshirt, police said. Chelsea Ellen Bruck was last seen leaving the party between 3 a.m. and 4 a.m. Sunday while dressed as the Batman character Poison Ivy. 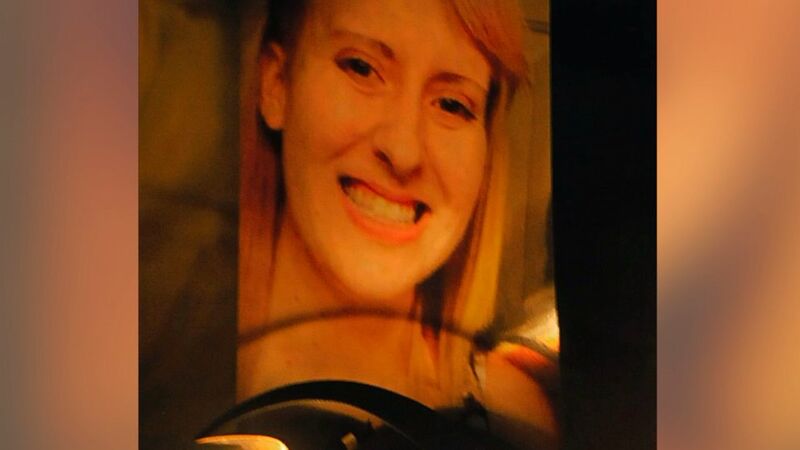 PHOTO: A search poster for Chelsea Bruck, provided by the Monroe County Sheriff’s Office, is shown. Police in Monroe County, which is located in southeast Michigan, have issued a missing persons poster showing the normally blonde 22-year-old wearing her costume, which consisted of a top made of ivy leaves and a black wig that appeared red at the ends. The sheriff’s office has also released a sketch of a man that they say was last seen with Bruck near where cars were parked outside of the party. The man was believed to have dark hair, a thin mustache and wearing a black hooded sweatshirt. PHOTO: A sketch of a man who was last seen with Chelsea Bruck, early Oct. 26, 2014.